- AJ Styles may have been injured at tonight&apos;s Impact Wrestling taping from Universal Studios in Orlando, Florida as he was scrapped from the scheduled post-show Meet and Greet in the ring with fans. Wrestling News World Orlando correspondent Scott Brooks was unaware if it was anything serious but the injury (if there was in fact a legitimate injury) occurred during a TNA Championship match against Bobby Roode. Styles was helped the back afterwards and didn&apos;t return as scheduled. The bout will air on the May 24th episode of Impact Wrestling on Spike TV. 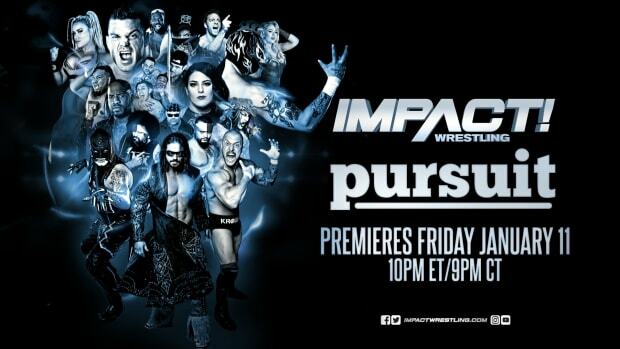 - TNA will come out with "guns blazing" in their new 8 PM timeslot on Spike TV as it was announced at tonight&apos;s taping that the May 31st episode of Impact Wrestling will open with TNA Champion Bobby Roode in a lumberjack match against Sting. - Speaking of Sting, he returned at tonight&apos;s taping in the final segment of the May 24th show, where the aforementioned match was announced by Hulk Hogan.